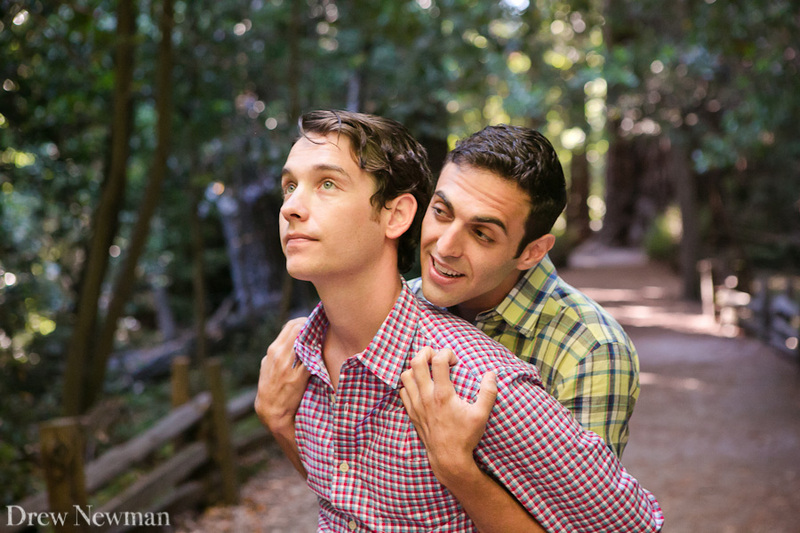 This was definitely one of the most memorable couples’ shoots I have enjoyed this year. 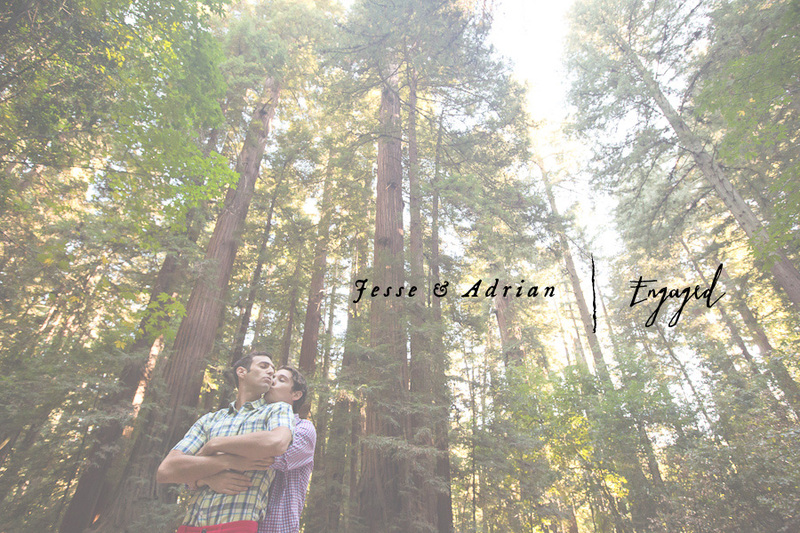 When I scouted locations near Santa Cruz for Jesse and Adrian’s shoot, I wanted iconic. Settings that were special to Adrian who grew up there but also could only be there. 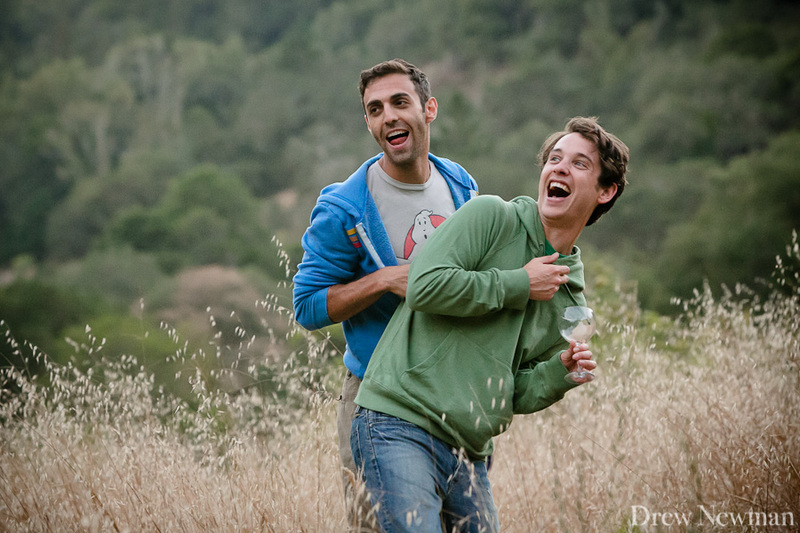 I probably spent a day and a half just scoping out the perfect portfolio of locations that would make for a fun outing. I was so grateful to both J&A because they did let their guard down and it made the images all that much more meaningful and real. I’ll let the images tell the rest.They are some of my favorite portraits I’ve ever shot.